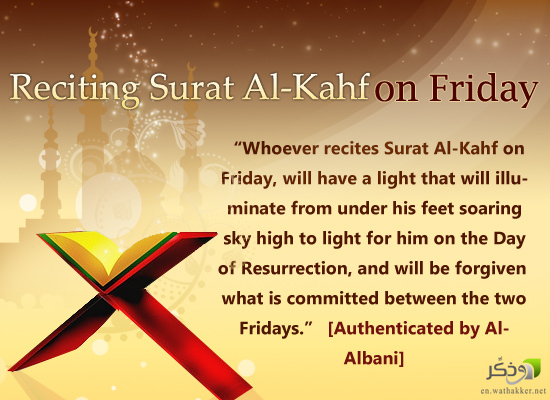 Friday is the master of days, and the greatest of them before Allaah. 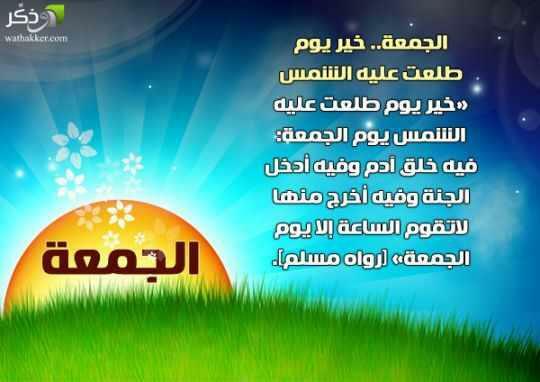 It is greater before Allaah than the day of al-Adha and the day of al-Fitr. It has five characteristics: on this day Allaah created Adam, on it He sent Adam down to the earth, on it Allaah caused Adam to die, on it there is a time when a person does not ask Allaah for anything but He gives it to him, so long as he does not ask for anything haraam, and on it the Hour will begin. The best day on which the sun rises is Friday. On it Adam was created, on it he was sent down (to earth), on it his repentance was accepted, on it he died and on it the Hour will begin. There are many views on when this time is. Ibn al-Qayyim (may Allaah have mercy on him) said: The most correct of these views are two which are mentioned in proven ahaadeeth, and one of them is more likely than the other. عَنْ أَبِي بُرْدَةَ بْنِ أَبِي مُوسَى الْأَشْعَرِيِّ قَالَ : قَالَ لِي عَبْدُ اللَّهِ بْنُ عُمَرَ أَسَمِعْتَ أَبَاكَ يُحَدِّثُ عَنْ رَسُولِ اللَّهِ صَلَّى اللَّهُ عَلَيْهِ وَسَلَّمَ فِي شَأْنِ سَاعَةِ الْجُمُعَةِ ؟ قَالَ : قُلْتُ : نَعَمْ ؛ سَمِعْتُهُ يَقُولُ : سَمِعْتُ رَسُولَ اللَّهِ صَلَّى اللَّهُ عَلَيْهِ وَسَلَّمَ يَقُولُ : هِيَ مَا بَيْنَ أَنْ يَجْلِسَ الْإِمَامُ إِلَى أَنْ تُقْضَى الصَّلَاةُ. The second view is that it is after 3Asr, and this is the more correct of the two views. Spend the time from 3Asr until Maghrib in du3aa’. عن أبي سعيد الخدري قال : ” من قرأ سورة الكهف ليلة الجمعة أضاء له من النور فيما بينه وبين البيت العتيق “. رواه الدارمي ( 3407 ) . والحديث : صححه الشيخ الألباني في ” صحيح الجامع ” 6471 . 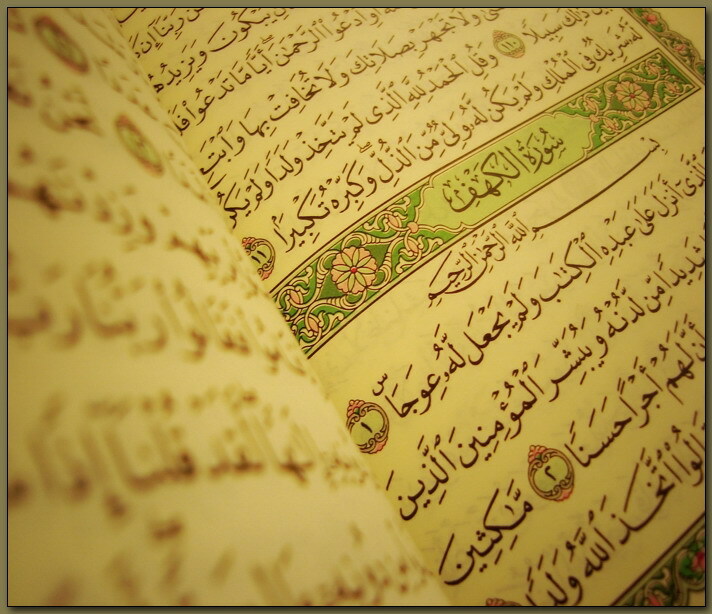 The soorah may be read during the night or the day of Jumu3ah.